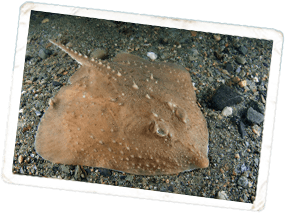 We are encouraging recreational fishers in Lyme Bay to use our free, downloadable mobile app Epicollect5 to record their ray catches as part of an ongoing study. The app is designed to be used in the field and will ask a few simple questions including the GPS location, gear type, ray species, size, date and time of catch. This important data will feed into our research investigating the current conservation status of the local ray population within the Lyme Bay Reserve. There are two ways to send us your data, either via the mobile app or via the website. 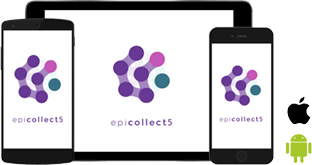 Once finished, click "Upload entry"
Please note, all submitted records are publicly accessible via the Epicollect5 website. Please do not submit personal information with your sightings.